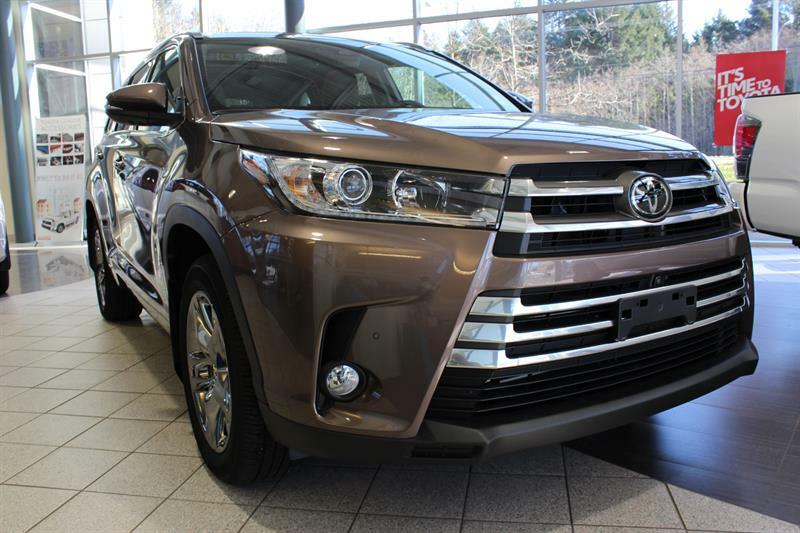 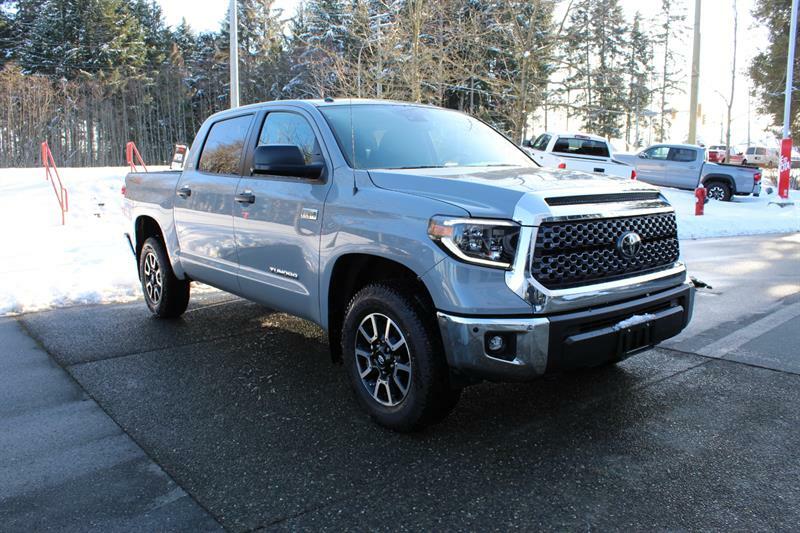 Welcome to Comox Valley Toyota, your preferred Toyota dealer in Courtenay! 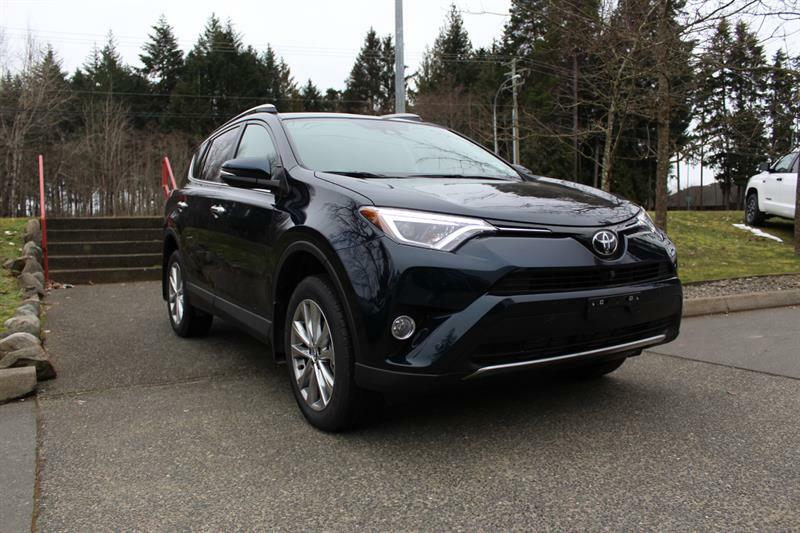 We are conveniently located at 445 Crown Isle Boulevard in Courtenay, BC. 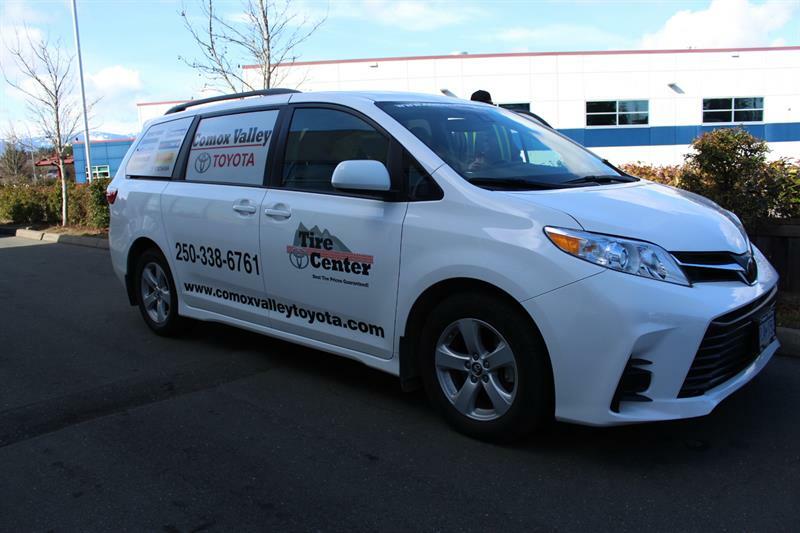 We have been a locally owned and award-winning business in the Comox Valley since 1983. 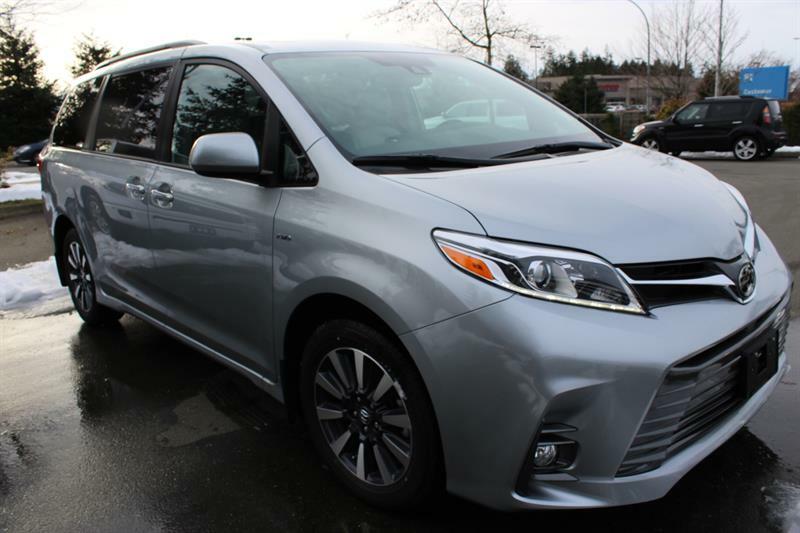 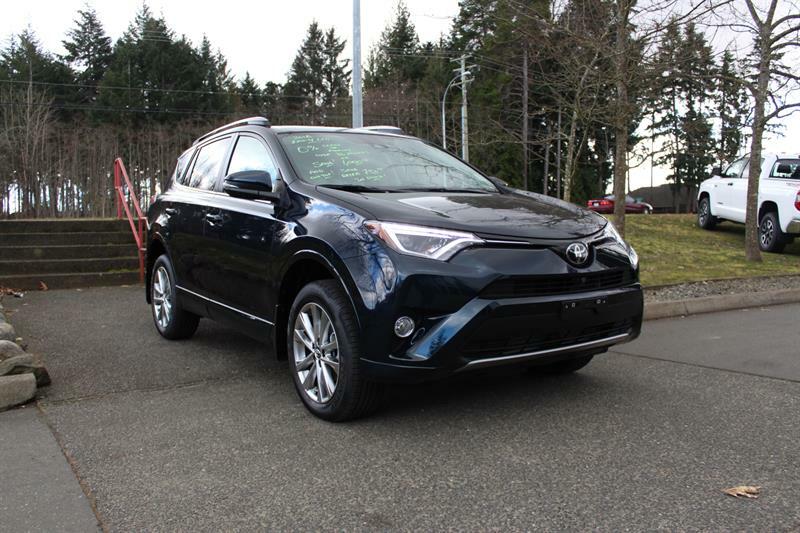 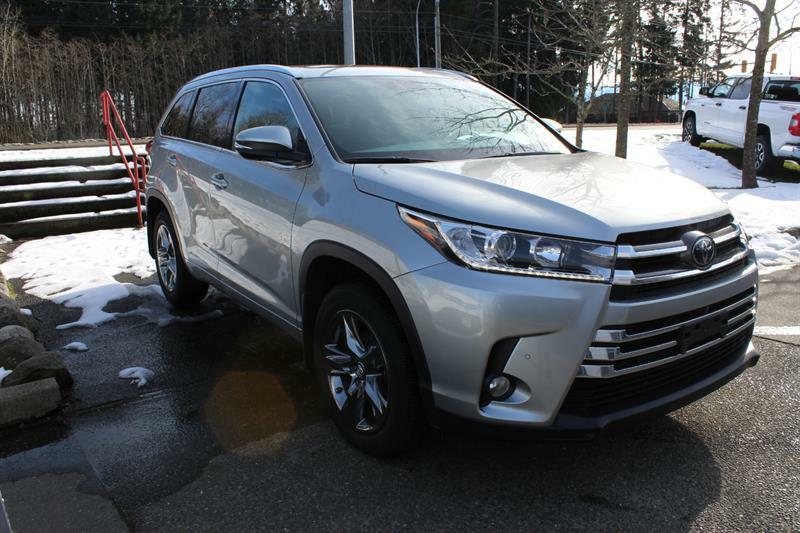 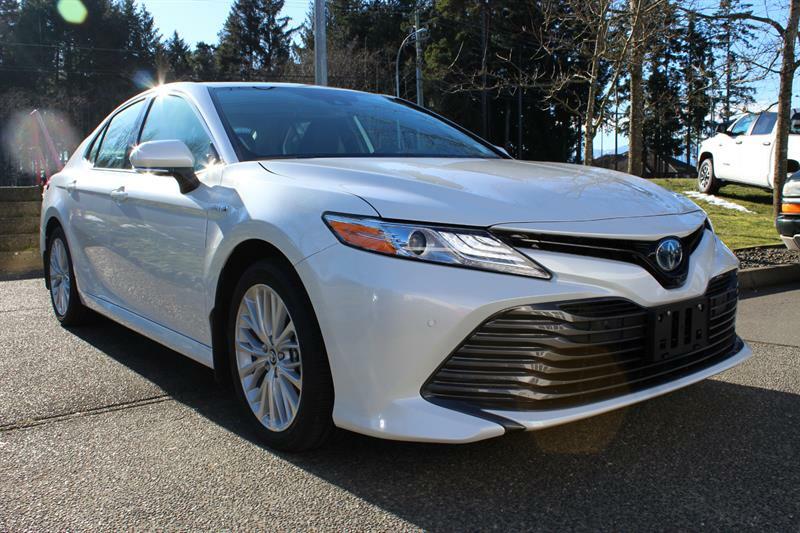 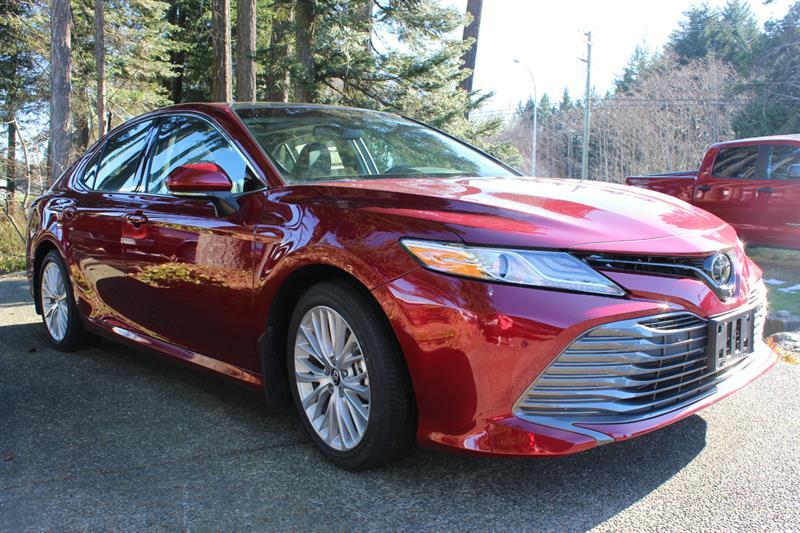 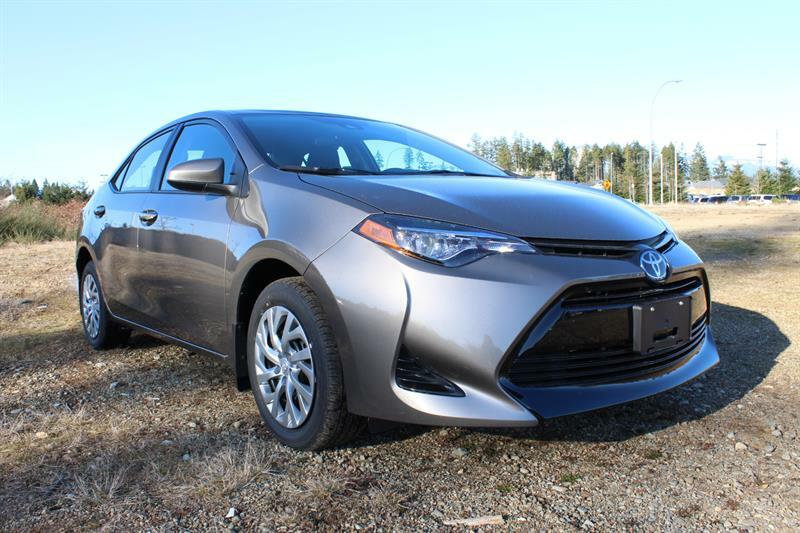 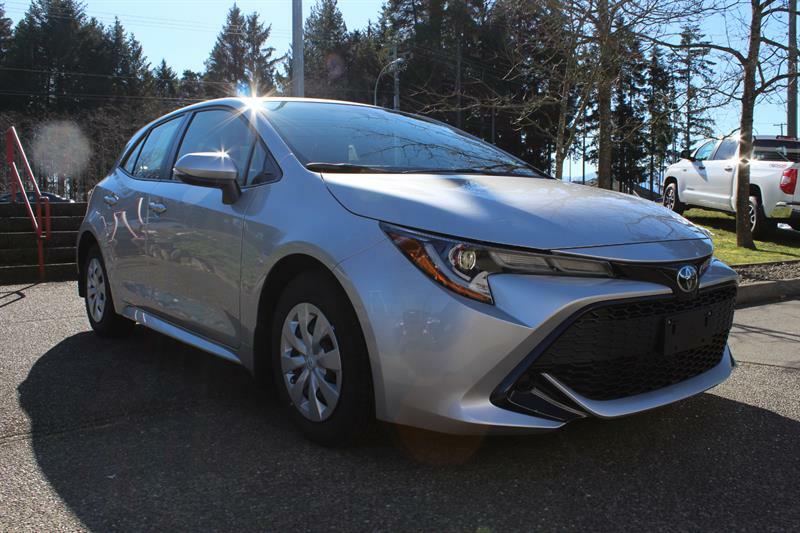 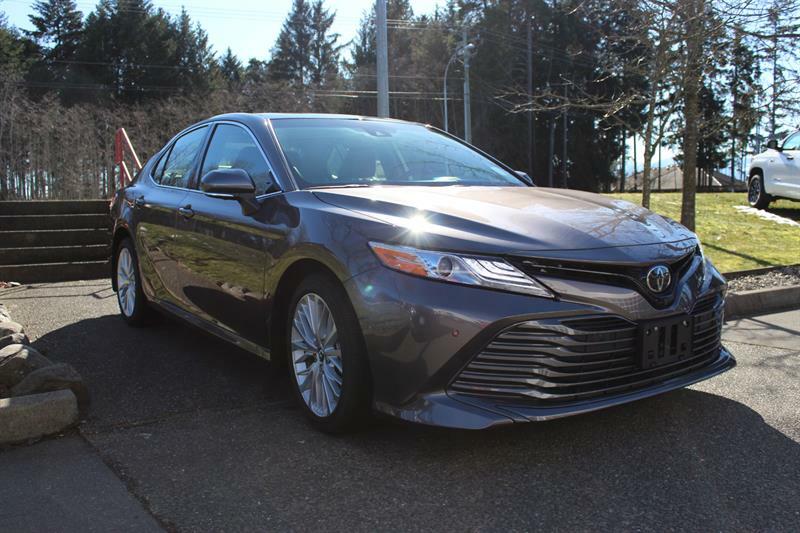 At Comox Valley Toyota, we know how important honesty and a low-pressure environment can be when investing in a vehicle. 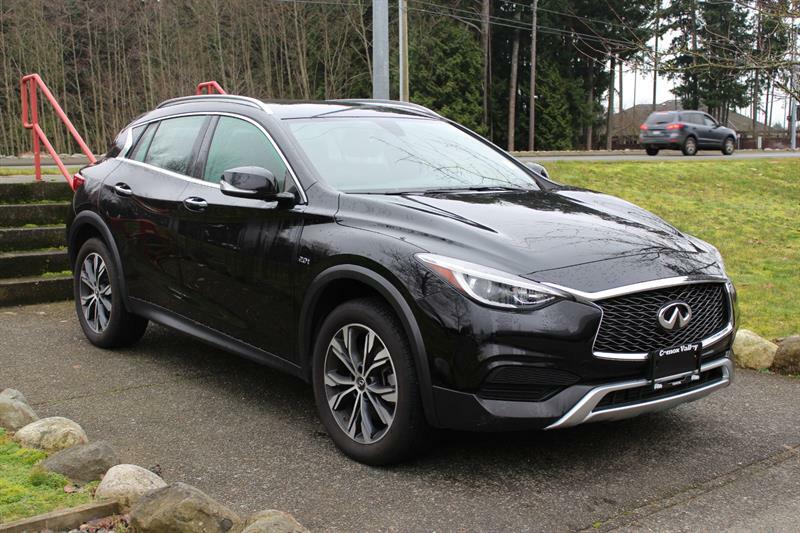 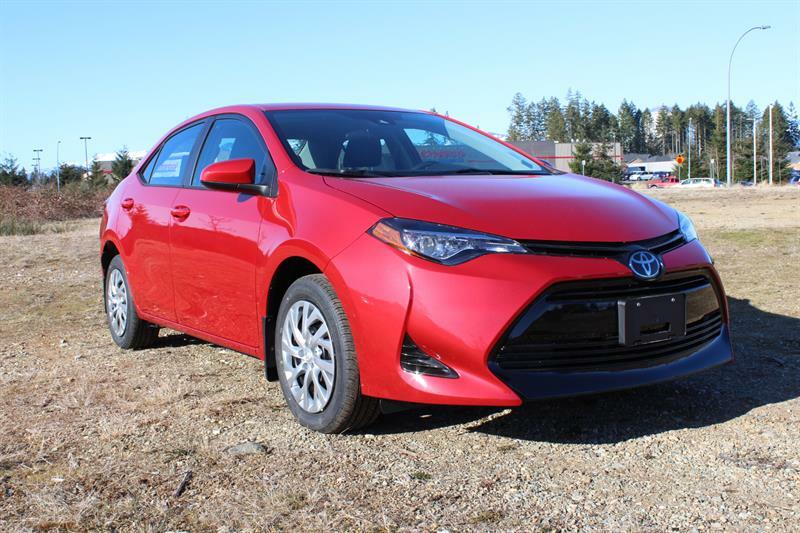 Whether it's for the purchase of a new Toyota or a pre-owned car or truck, or for servicing your current vehicle, everyone here wants to help you make the best decision. 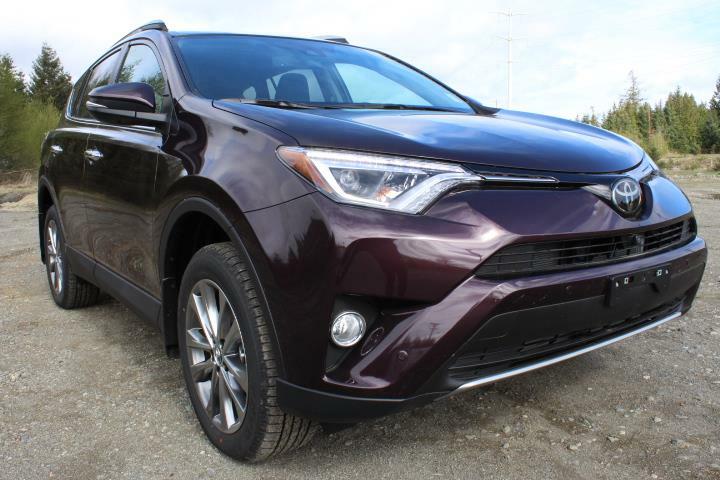 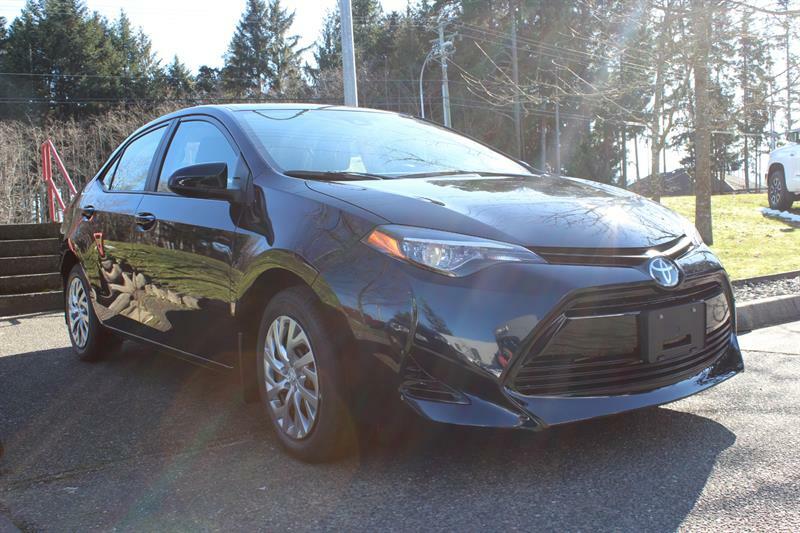 We stock an inventory of over 150 new Toyota vehicles, including the latest models like the new Toyota Corolla, new Toyota C-HR, new Toyota Sienna and new Toyota RAV4, as well as over 50 quality pre-owned Toyota an off-make vehicles, all safety-inspected for your buying protection. 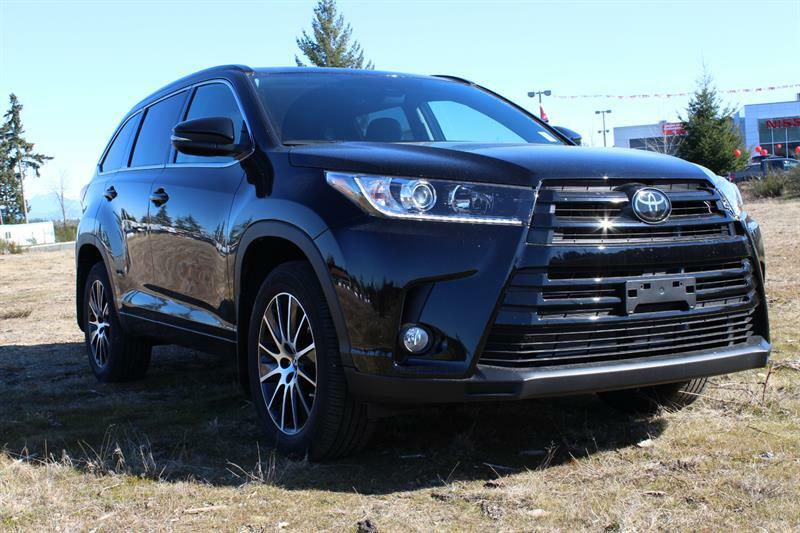 With finance specialists on site, we have many options to help you when financing your new or pre-owned purchase. 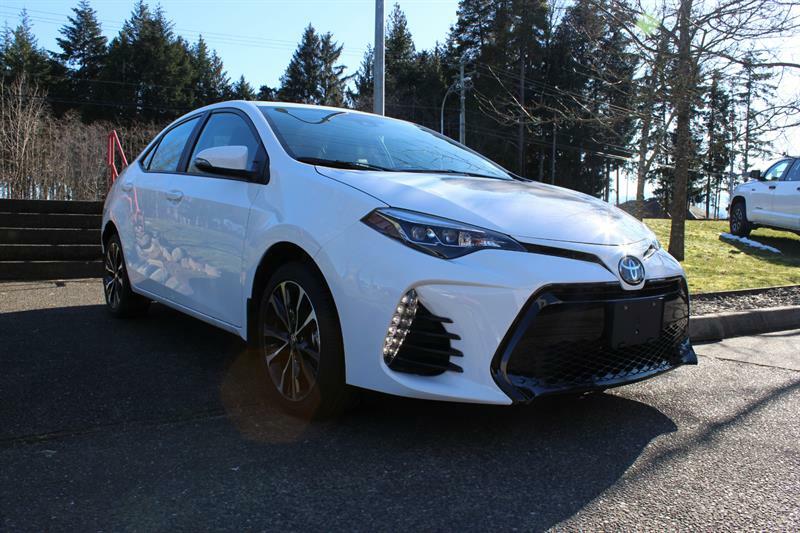 Our Service Department not only services your Toyota vehicle in a modern facility staffed by Toyota factory-trained technicians using Toyota genuine parts, we also service all makes and models! 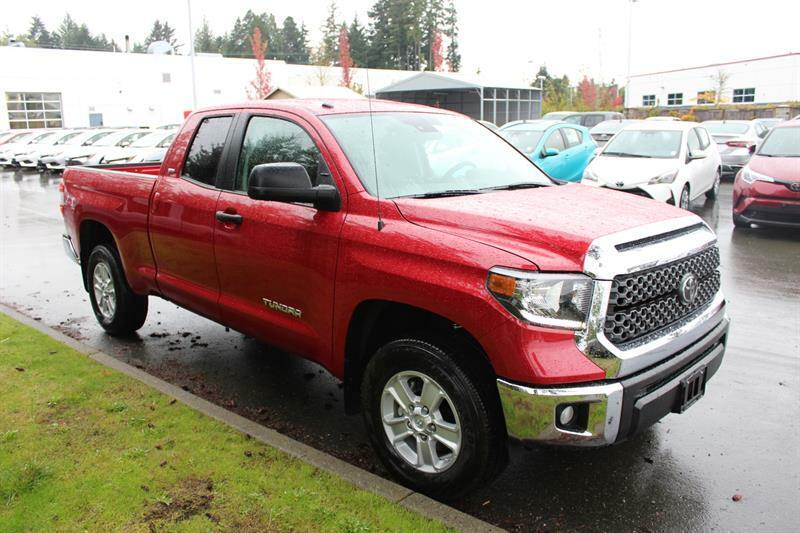 We offer in-house vehicle detailing and very competitive prices on all tires. 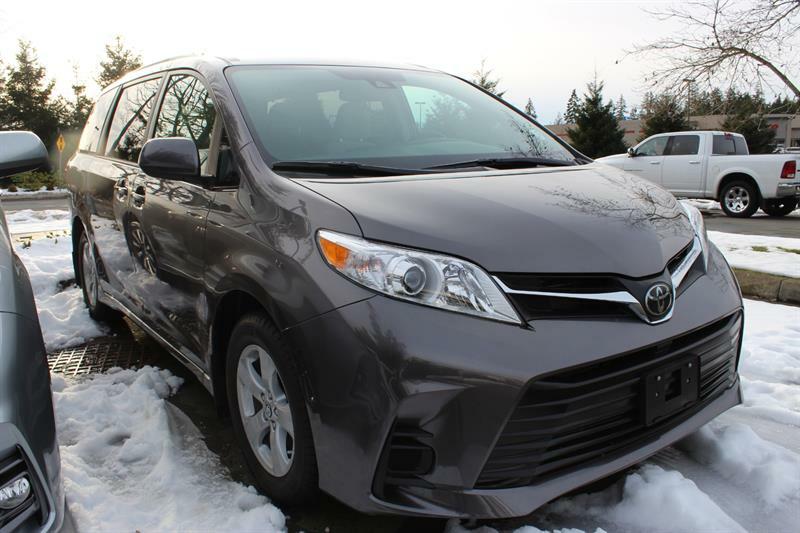 Schedule an appointment for service online for maximum convenience! 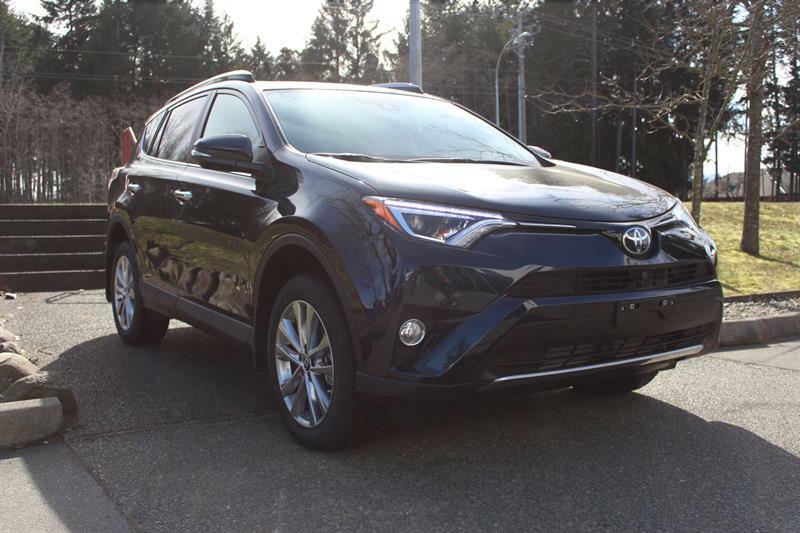 Comox Valley Toyota is a community-minded business, and we support numerous charities and initiatives including the Rotary Clubs, Hospice Society any many other local needs of our community.